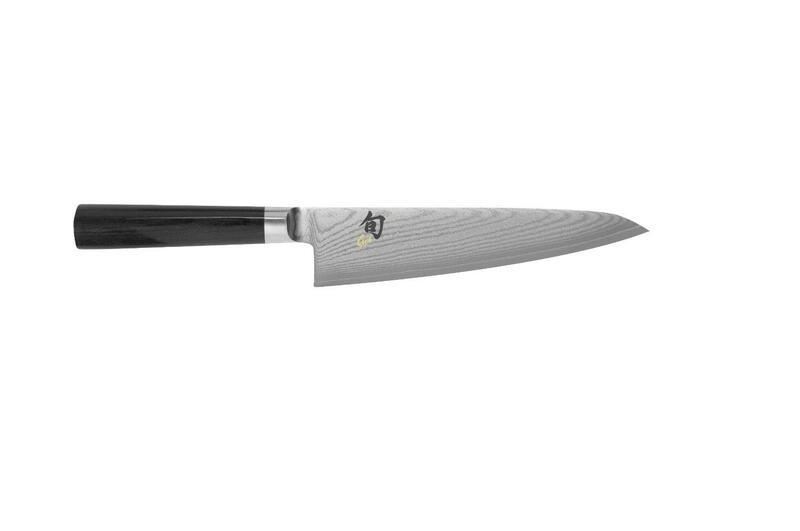 The thing with most electric knives is that they do not always come properly sharpened, so it can truly be difficult to cut harder meats or vegetables. The Mister Twister 120V electric knife features some extremely sharpened blades which are strong enough to cut through anything. 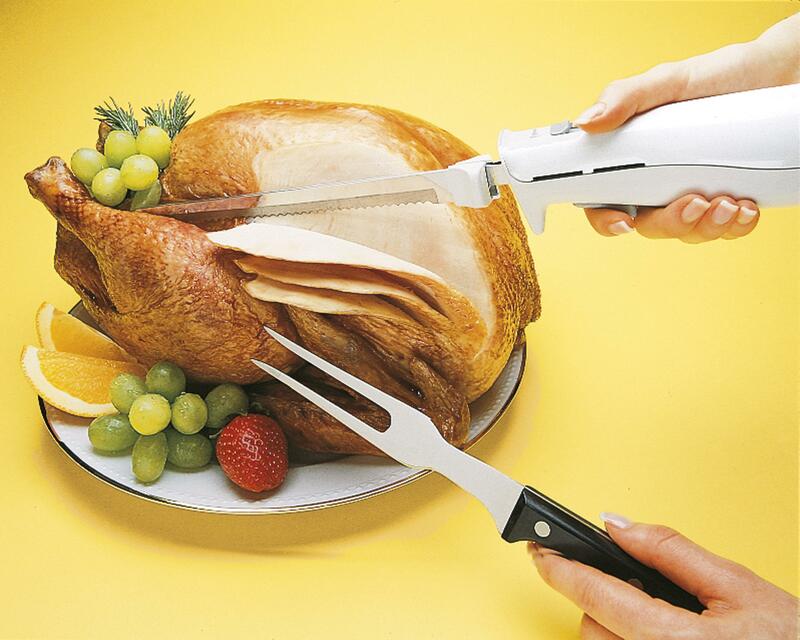 The spacing between the blades allows for a neat cutting, without spreading the food all over the table. 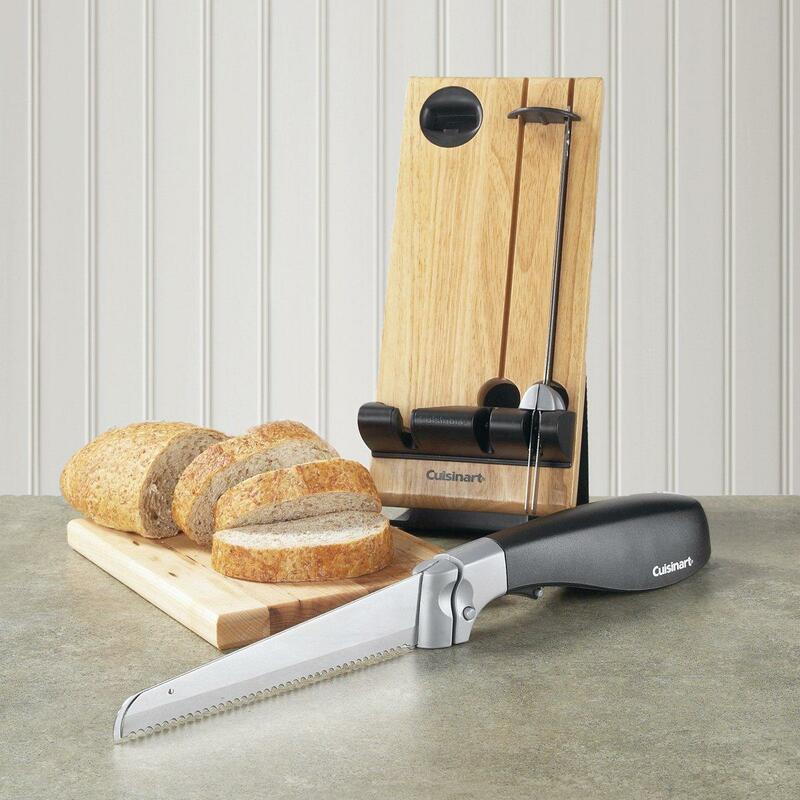 As previously mentioned, the blades are really sharp and you can cut everything you want and any type of food – from roaster to turkey, ham, chicken, or even achieve perfectly sliced breads or vegetables. The product also features a special cutting tip for those areas which are usually harder to cut, thus nothing is left uncut into perfect pieces. The blades are 12 inches long, making them long enough to easily slice any type of artisanal bread you would think of buying or baking at home. 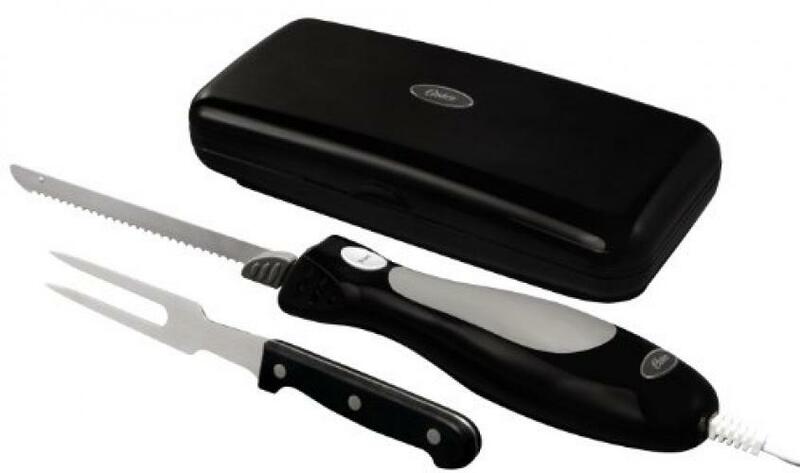 Moreover, this electric knife will not leave anything behind and will become your primer kitchen help. 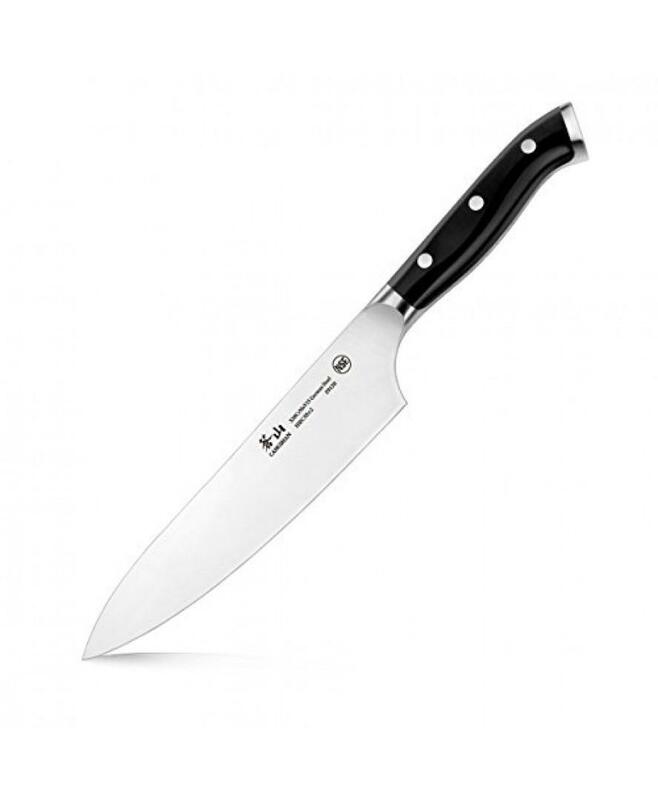 Even though it features 12 inches of high quality stainless steel blades, this electric knife is also light enough to perfectly fit in any type of hands. 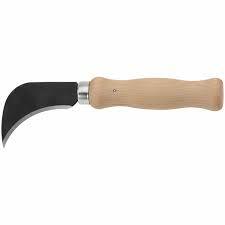 The 8 inch long handle is made out of a highly resistant plastic. The Mister Twister product also comes with a special safety lock, which makes it even more convenient to store anywhere in the house or kitchen, including if you have the little ones running around. Have I mentioned the colorful design of this electric knife? Most electric knives have a dull design, being labeled “for adults” from the beginning, but this specific one has a more colorful theme, which rises the curiosity of children who will instantly want to help you in the kitchen. 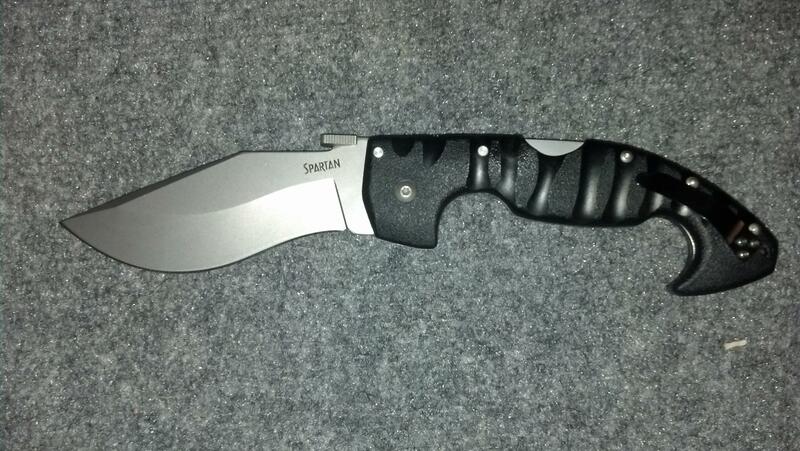 What I like in this product is also the fact that you can purchase replacement blades in different dimensions. This way, you will have a perfectly customizable product to use all around the house, whether you decide to cut your meat, veggies, cheese or even bread. 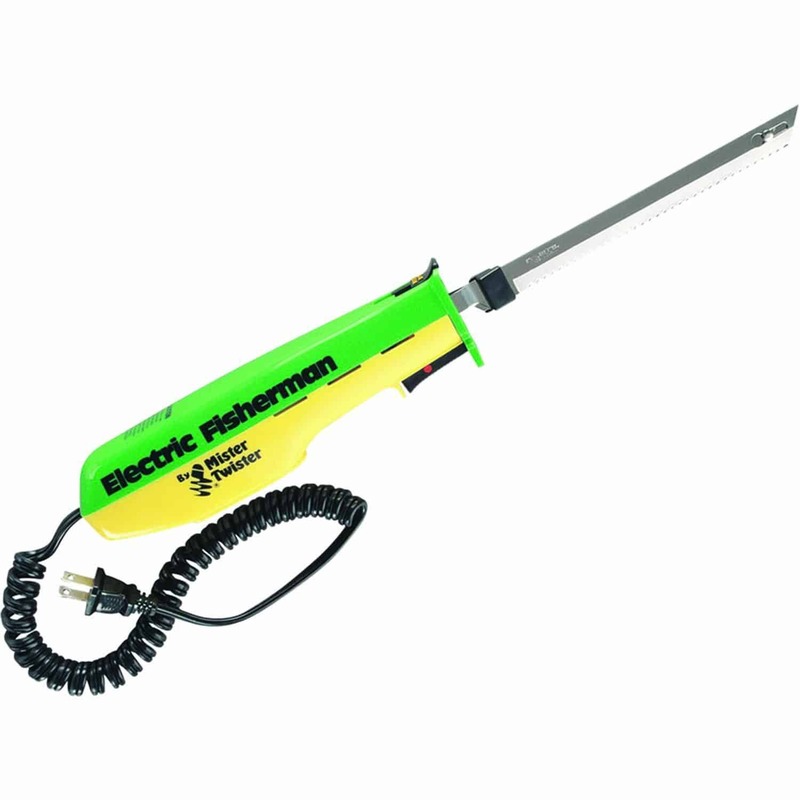 The Mister Twister electric knife also features a highly attractive price, making it affordable for everyone. Most customers reviewed this product positive, praising its easiness to use and ergonomic design of the handle, which pretty much makes it suitable for all people, no matter how small or big their hands are. In addition, customers also loved the durability of the product, some of them using the product for years and given 4.3 stars overall. All in all I recommend you give this electric knife a try and see where it goes. 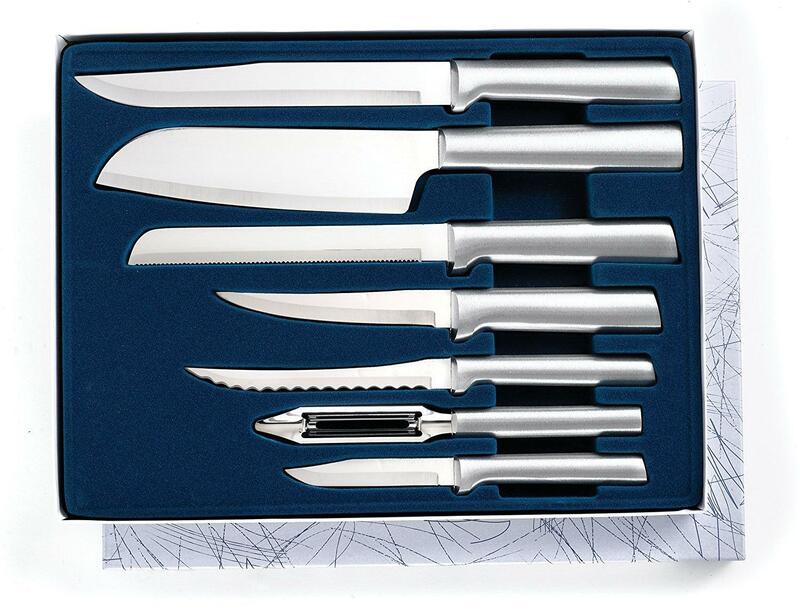 It is the easiest type of electric knife you will find on the market, and its durable blades will keep you going strong for years!